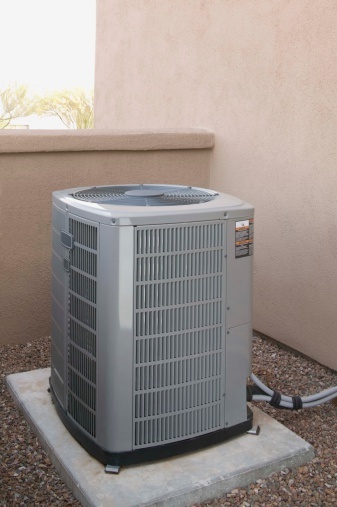 If you own a business that requires use of three-phase electrical motors but operates in a building that has a single-phase electrical system, you must install a phase converter. Phase converters can take a single-phase power supply and transform it into three-phase electricity. The two most common types of phase converters are the static converter and the rotary converter. If your motor will be running heavy loads, the rotary converter will best suit your needs. It can also operate multiple motors at once. If your motor is running a moderate load, a static converter will work best. Three-phase motors can be used with single-phase power supplies only when accompanied by a phase converter. 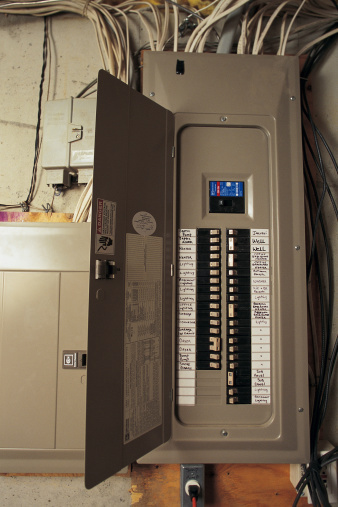 Shut the main breaker off at the power supply, then lock the breaker to prevent it from being turned on while you connect the three-phase motor to the converter and the power supply. Find a flat and dry concrete surface near the motor to install the converter. Place the converter onto the desired mounting spot, then trace the mounting holes onto the concrete surface with a pencil. Drill the holes with a hammer drill and masonry bit. Insert threaded anchors into the holes and set the anchors by placing a set tool into the holes and tapping it with a hammer until the anchors set in place. Line the converter's mounting holes up with the drilled holes, then insert the mounting bolts and secure them with a ratchet and socket. Run one wire from the power supply to input A on the converter. Run another wire from output B on the converter to input L2 on the motor. Run another wire from output C on the converter to input L3 on the motor. 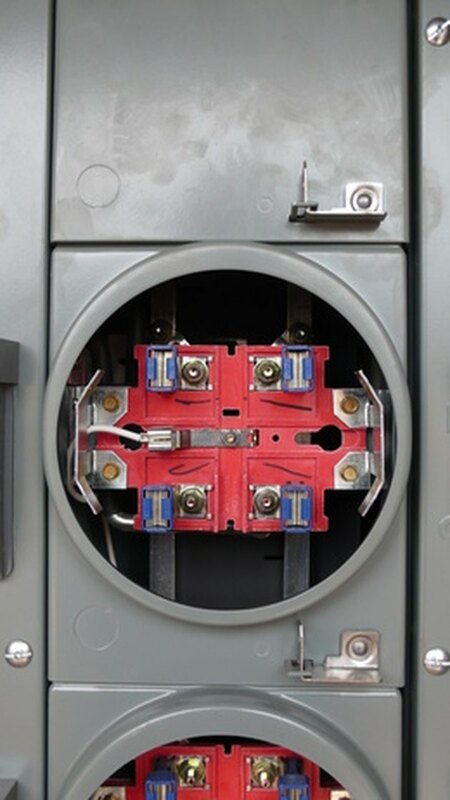 Run a grounding cable from the grounding screw on the breaker box to the grounding screw on the converter. Run another grounding cable from the grounding screw on the converter to the grounding screw on the motor. Strip the ends of all the wires with wire strippers. Terminate each wire at its termination point using a flathead screwdriver. The power supply wire will terminate at its designated breaker. Run a Megger test on the circuit to check for continuity and proper grounding. Remove the padlock and turn the power back on.